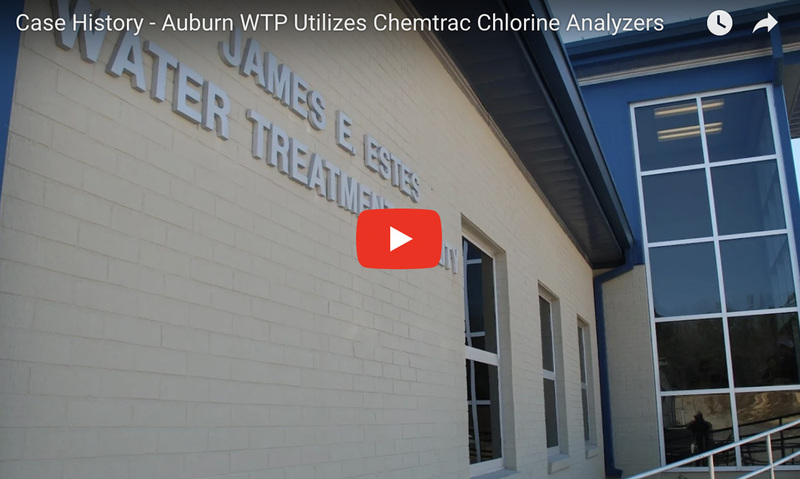 Chlorine Dioxide | Chemtrac, Inc. 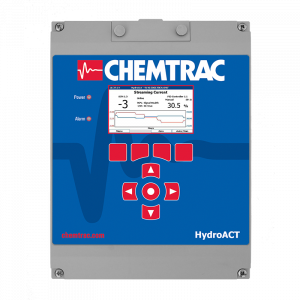 The HydroACT 300 Residual Chlorine Analyzer can measure free chlorine, total chlorine, chlorine dioxide, or pH, and is appropriate for compliance reporting following USEPA Method 334.0 Because the HydroACT 300 has no moving parts and does not require any reagents or buffers, cost of ownership is low and maintenance is simple. 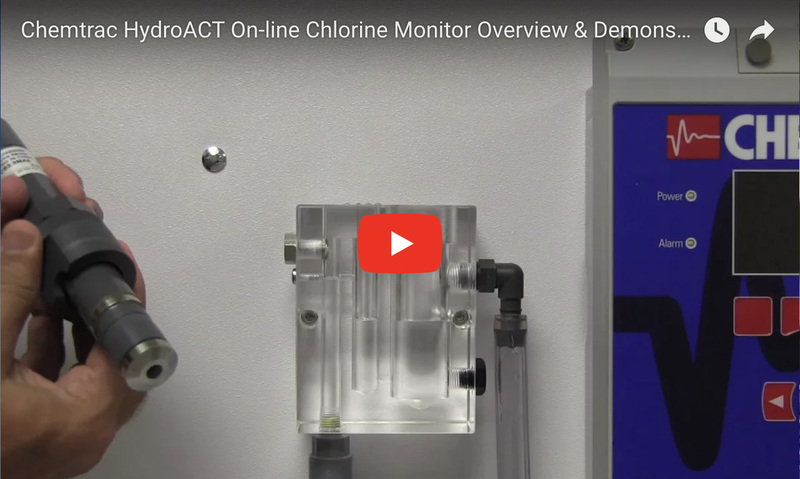 The HydroACT 300 Residual Chlorine Analyzer can measure free chlorine, total chlorine, chlorine dioxide, or pH, and is appropriate for compliance reporting following USEPA Method 334.0. 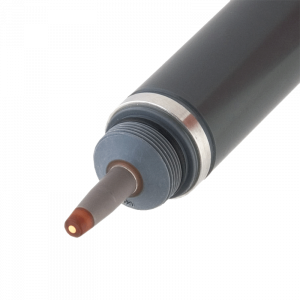 Using a membraned-covered three-electrode amperometric sensor for chlorine measurment, Chemtrac’s probe design incorporates a long-lasting electrolyte solution which significantly reduces pH dependency. Because the HydroACT 300 has no moving parts and does not require any reagents or buffers, cost of ownership is low and maintenance is simple. The HydroACT 300 is available with up to three chlorine sensor inputs or one chlorine sensor input and one pH with Temp. 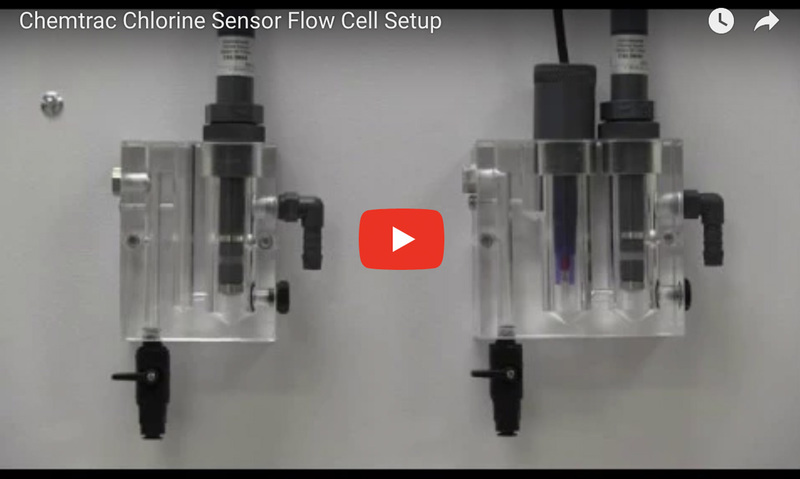 sensor input, reducing the overall cost per sample point. 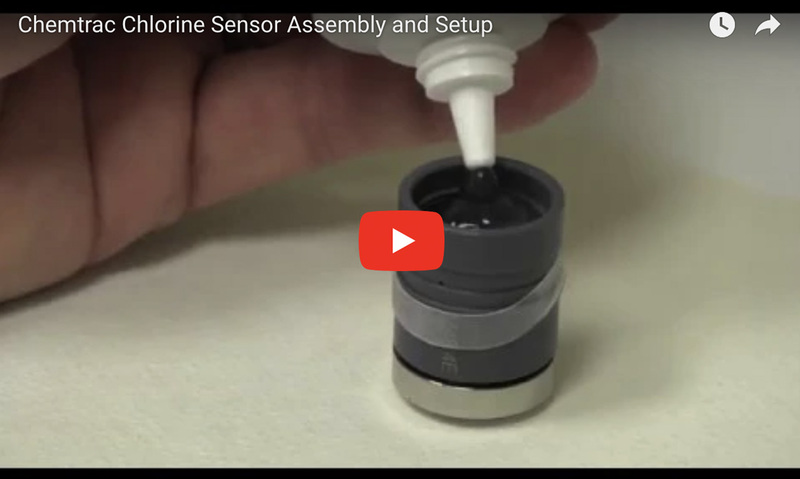 Additional measurements such as Ozone, ORP, DO, and Conductivity are also available as sensor options. First Polarization Time 60 min.